Director of Special Projects Linda Rae Sher. Bennet, who is committed to JAC's issues, has also been a leading voice for responsible, reasonable, and comprehensive bipartisan immigration reform. JAC members with (2nd from left) Sen. Bill Nelson (D-FL). Nelson, a loyal friend of JAC, was the first sitting Member of Congress to fly in space. He served as a Payload Specialist on the Space Shuttle Columbia. From l to r: JAC member Barbara Koch and Sen. Amy Klobuchar (D-MN), who has been a strong supporter of Israel and women's issues. Candice Bowes, victim of Las Vegas shooting. Single mother of three and adoptive mother of a two-year-old. The President announced that he will not - after calling the Obama's administration's agreement "the worst" and "the stupidest" pact the United States ever brokered - remove the country he now leads from the seven-country framework. Instead, the next step in the delicate foreign policy dance lies in the hands of a House and Senate not exactly known for quick and decisive action. European countries are scrambling to cobble together a package of measures they hope will keep the Iran nuclear deal on track if President Trump ignores their pleas and decertifies the landmark 2015 agreement. 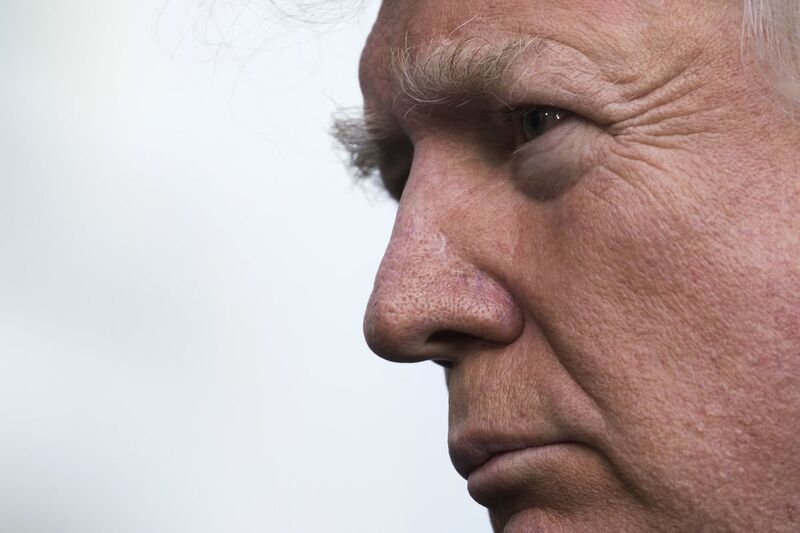 The package would include a strong statement backing the deal by European powers, together with efforts to lobby the U.S. Congress and put wider pressure on Iran, officials said. The IDF hopes to see NATO ships alongside Israel Navy vessels helping to protect the eastern Mediterranean. Israel's relationship with NATO is defined as a "partnership;" it is a member of the Mediterranean Dialogue - a forum initiated for political consultations and practical cooperation by six other non-NATO countries of the Mediterranean region: Jordan, Algeria, Egypt, Mauritania, Morocco and Tunisia. One of the main goals of the Mediterranean Dialogue is to create a basis for dialogue and cooperation in the field of security and counterterrorism, but after the breakdown of ties with Turkey six years ago, Ankara exerted efforts to isolate Jerusalem from military cooperation with NATO. The United States announced it is pulling out of the United Nation's educational, scientific, and cultural agency because of what Washington sees as its anti-Israel bias and a need for "fundamental reform" in the agency. Israeli Prime Minister Benjamin Netanyahu said Israel plans to follow suit. The Department of Health and Human Services released its strategic plan for 2018 to 2022 last month, which includes a statement that "life begins at conception." This idea has long been used by the anti-abortion community as justification for its protests, constant attempts to pass anti-abortion legislation (like the Pain-Capable Unborn Child Protection Act, which the House passed last week, that would ban abortions after 20 weeks) and remains a pillar of the religious far-right's agenda. Just hours after U.S. Rep. Tim Murphy (R-PA) co-sponsored and voted for a bill that would effectively ban abortion after 20 weeks, he reportedly asked his extramarital lover to have an abortion. Murphy's personal hypocrisy is clear, but the scandal also shines light on a deeper hypocrisy running through the "pro-life" movement and the disingenuous way its advocates seem to break abortions down into two categories: their own "good" abortions and others' "bad" abortions. As a pediatrician, I see how access to contraception improves patients' lives. Access to birth control has been proven over and over again to be good not only for women's health but also for the health of their families. Planned pregnancies result in healthier pregnancies and higher educational and economic attainment for both parents. But I am now worried that some of them won't be able to afford birth control without health insurance coverage. Make no mistake: The Trump administration is a Christian right administration. Last week was the greatest policy setback for women and LGBT people in America in a decade, as the Trump administration quietly unleashed a barrage of executive actions. The federal government will not prosecute religious organizations for discriminating in the hiring and firing of employees and will not take action against businesses who turn way gay customers. President Trump has quietly ended the White House Easter Prayer Breakfast - a tradition created in 2010 under Obama - and replaced it with renewed emphasis on the National Day of Prayer. He is dismantling a once-influential ecosystem of official interfaith councils which advise on matters of faith. In its place, Trump appears to be substituting informal, amorphous, and comparatively un-vetted relationships with mostly evangelical Protestant Christian leaders who directly advise him - and possibly his entire cabinet. 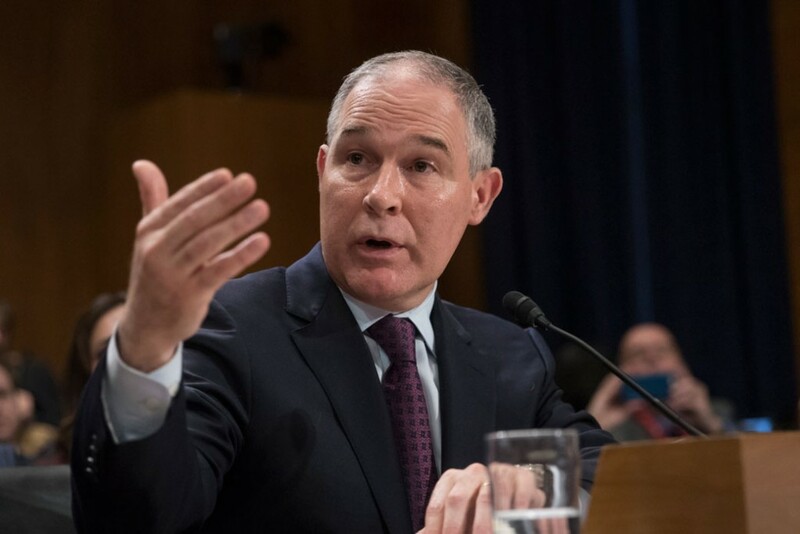 Environmental Protection Agency chief Scott Pruitt is expected to sign a proposed rule that would roll back a key piece of President Obama's climate legacy. But what's largely been lost in the conversation is how much the attempt to repeal the regulation on carbon dioxide emissions will impact people's health. These greenhouse gases are not only harmful to the environment but also increase the risk of everything from asthma to heart disease. Jews have historically voted in higher numbers than other ethnic groups and have thus had an exaggerated impact on elections. But their impact - especially in toss-up states could be diminished if the Supreme Court decides by June to outlaw gerrymandering. Jews generally live in urban centers or in the suburbs surrounding them and, according to Larry Levy, executive director of the National Center for Suburban Studies at Hofstra University, "anytime a people is concentrated in a geographic area, they will be more impacted by gerrymandering than not." Large majorities of Americans support several specific policies intended to limit access to guns, including expanded background checks and restrictions on sales to the mentally ill. But relatively few Americans actually contact public officials to express their view. There were also other indications that gun owners are more politically engaged than non-gun owners. 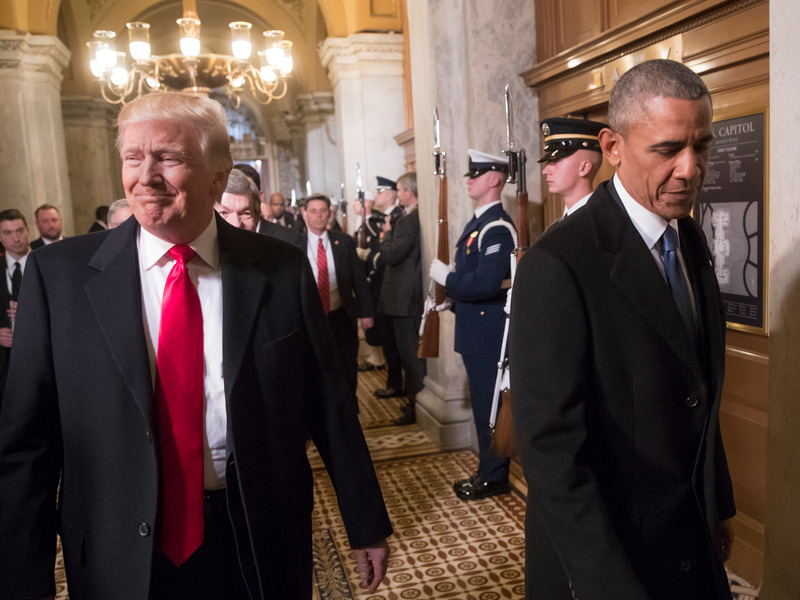 President Trump signed an executive order on Thursday morning that he said would begin "saving the American people from the nightmare of Obamacare." On Thursday evening, he announced he would stop making scheduled payments to insurance companies that help them lower deductibles for low-income customers. There's a lot that's still uncertain about how the two actions will change the health law. Here's what we know so far. The most critical time of the year for the health care law is almost here: open enrollment, when millions of people log on to online marketplaces, and check whether they qualify for federal subsidies to help them pay their premiums, and shop for plans. The administration is cutting funding for outreach and enrollment assistance, and dropping out of partnerships to support enrollment, while shrinking the window for people to sign up for coverage, sowing doubts about whether people will be required to have insurance, and making threats that drive up premiums. 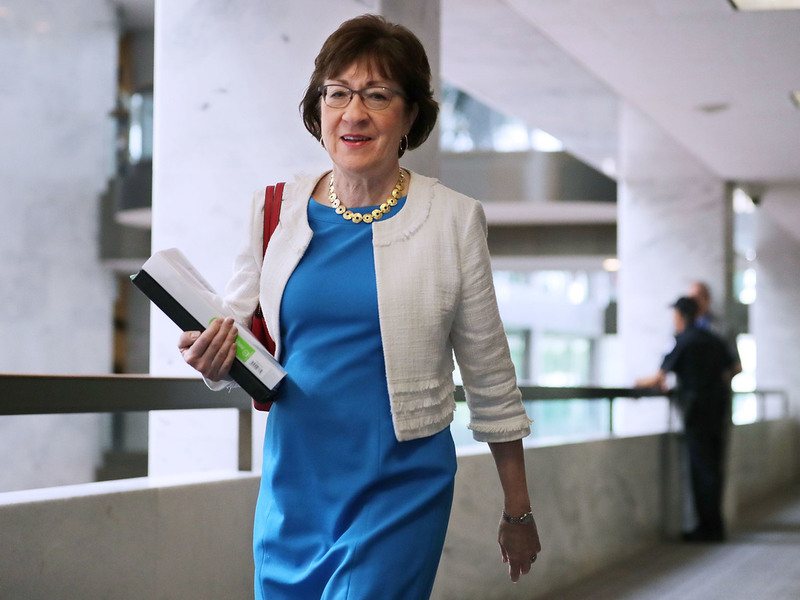 Susan Collins, one of the few remaining centrist Republicans in the U.S. Senate, has decided to stay in that polarized body rather than run for governor of Maine. "This decision has not been any easy one. Ultimately I've been guided by my sense of where I can do the most good for Maine and the nation," she said. 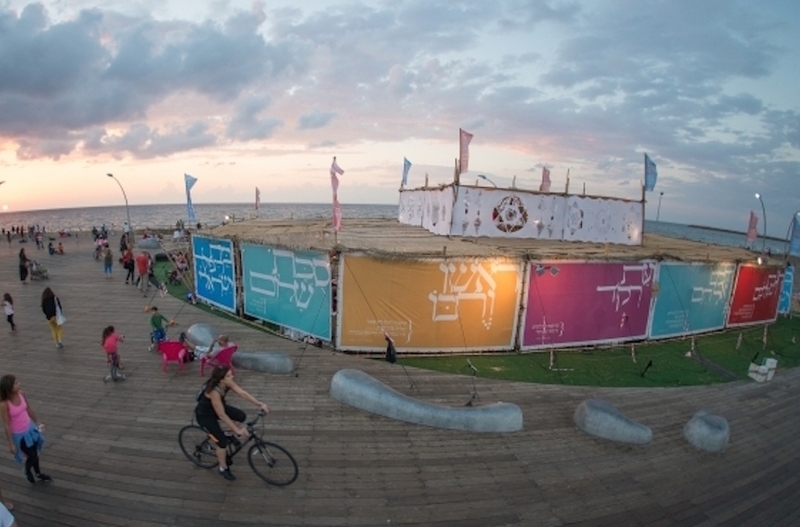 Sukkot, the Jewish harvest festival, has always been a holiday about enjoying the season, accepting human vulnerability and, while eating and sleeping in a fragile temporary booth, or sukkah, appreciating divine protection. But every year Jews - and sometimes non-Jews - find ways to also make the holiday about improving the world. "It's a virtue to stand on principles. But is also a virtue to solve problems; and we can do both."